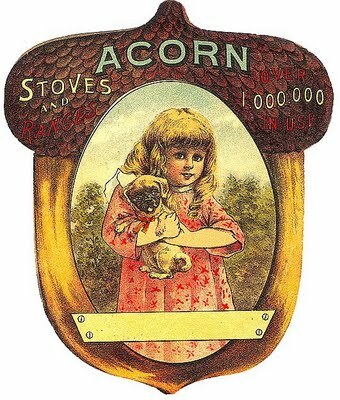 This is such a darling little antique advertising card! This one is not from my personal collection, but from an archives and it is in the public domain. This one features a little Victorian girl with her puppy. I thought the Acorn was perfect for Fall! Too cute! 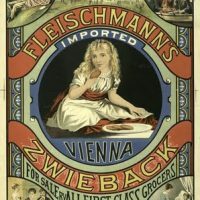 Free Victorian Clip Art – Advertising with Pretty Girl Vintage Clip Art – French Dog Biscuit Ephemera Charming Girl with Doves Image! I love them both Karen! I had a little fun with your Halloween images yesterday! I’m doing a post tonight…stop by to see how I used them! This little girl is so cute. Thanks for sharing. I love the vintage advertising card. I have several myself. There is something about the graphics that I really love. This is so cute! I’m going to make something with this when I find time. Thanks! That is so sweet! Thanks!